in how your face looks, overall. As far as perfect eyebrows go, one word that can describe them is “balanced”. A woman whose eyebrows are too high appears to be surprised all the time. 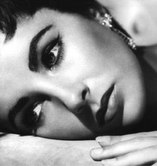 not overpowering, Taylor’s black-filled brows were a part of her signature look. here). Either leave it to a professional aesthetician or pluck them yourself. drawing hair on paper first. the center of the eye, or you will risk a clown or joker-like appearance. thick or thin your eyebrows should be. shorter and flatter as well. keeps the hair in place can be colorless or tinted. Vera is a certified makeup artist based in New York. A graduate of a protégées Make Up Designory school (MUD). Vera has all of the necessary skills and tools to create an unique and fresh look for any occasion. Vera’s ability to realize the client’s vision, re-create a look from a photograph or film, or develop a unique look, camouflaging imperfections while enhancing the natural beauty is truly unsurpassed. With Yom Tov coming up, I decided to share with you a beautiful makeup look along with a few tips on how to keep your makeup lasting as long as possible. The look I have for you is a neutral look that will match any outfit you decide to wear. To prevent the eye makeup from rubbing off over night, do your best to sleep on your back. That way, it won’t rub off onto your pillow. In addition, using a good primer (as mentioned in step #1) will help the makeup last. However, even if most of the makeup does come off over night, you will be left with the black eyeliner for the next day. Prime your eyes: You want to use a really good primer so that your makeup has the best chance at staying on overnight. I used Maybelline Fit Me Concealer, and although it is not meant to be used as an eye primer, I find that it works really well. Use your ring finger to lightly pat the concealer all around the eye area- both on the eyelids and under them. Set your eyes with some foundation powder to prevent creasing. 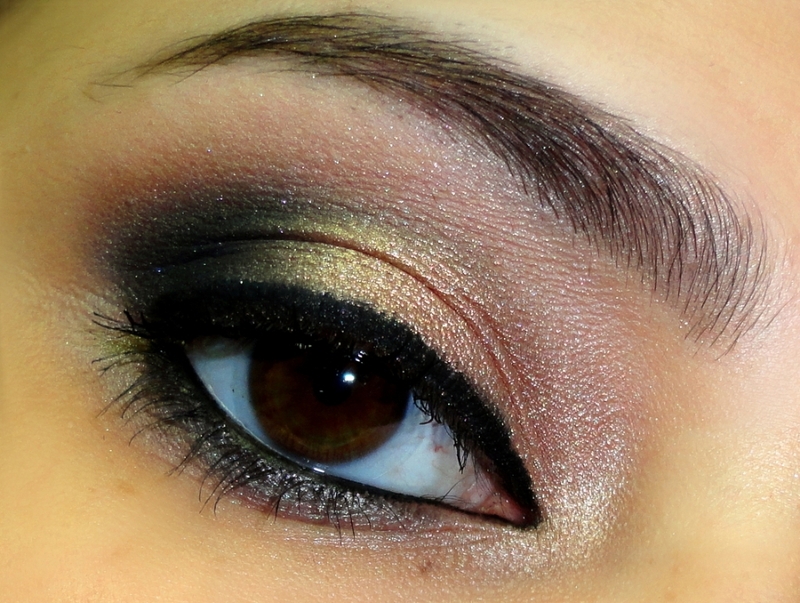 Apply gold eye shadow to the center of your eyelids. Instead of sweeping it on, pat it on with your fingers or a brush. This will pack the eye shadow on better, making it last longer. Apply a shimmery light eye shadow on the inner corners of the eyes to brighten them up. Apply black eye shadow on the outer corner of the eye. Apply a light natural powder (I use regular foundation powder) and apply it on the brow bone, blending it well into the crease. 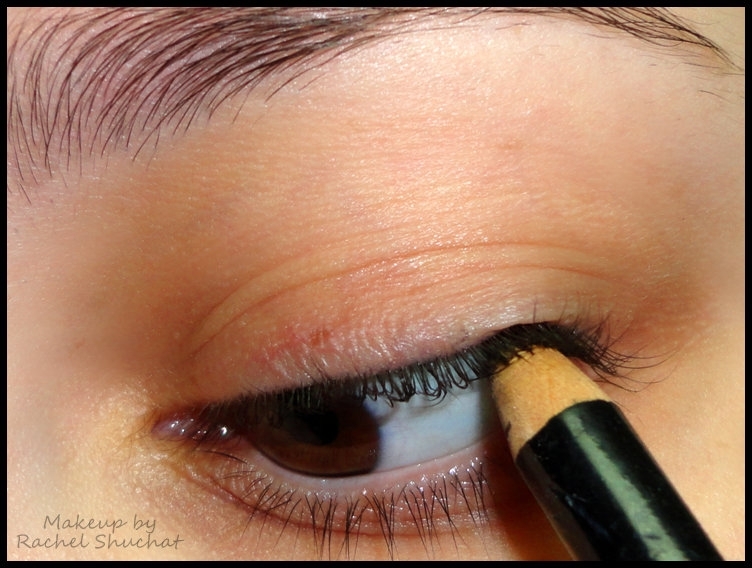 Use the same black eye shadow and line it under your eyes using a small eyeliner brush. Apply black eyeliner. If you want the best chance at having the eyeliner last for a day or two, here’s what I recommend: A) Use gel eyeliner and apply it with a small eye shadow brush. A good option is Maybelline Eye Studio Gel Liner. The second best option is to apply liquid eyeliner, but I find the gel works better and lasts longer. B) Set the eyeliner with black eye shadow. Apply some mascara to complete the look. For the rest of the face, I suggest not applying any foundation whatsoever, because going to sleep with makeup on your face is really bad for your skin. Therefore, I will move on to the lips. Apply a long lasting lipstick. The lipstick I used is Revlon ColorStay Overtime Lipcolor, and be warned: This lip product is very hard to remove even after wearing for an entire day. It really lasts very well. This post is all about mascara: How to curl your lashes, how to apply mascara, and a few tips and tricks to get your lashes looking awesome. The curler I use is by Sally Hansen. The reason I use it is because it’s cheap, and it works really well. Place the curler as close to your lash line as possible, and pump 5 times. Then move the curler up your lashes and pump another 5 times. Repeat this one last time on the edges of your lashes. If you want, use a blow dryer to heat up your curler just for a few seconds, this will help the lashes curl. Be very careful with this step, don’t burn yourself! 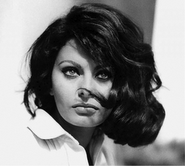 The more often you curl your lashes, the better they will curl and the longer they will stay curled. It’s very simple: The more you apply, the more dramatic, fake and ‘spidery’ your lashes will look. Apply 1-2 coats for a natural look, 3-4 for a dramatic look. Apply the mascara by wiggling the mascara wand back and forth at the root of the lashes to separate them, and then blink down so that the mascara coats the entire lash. Use at least 2 different kinds of mascaras. It’s best to use 2 that have very different wands. I use Maybelline Great Lash and Maybelline Falsies Volume Express. I love them both. 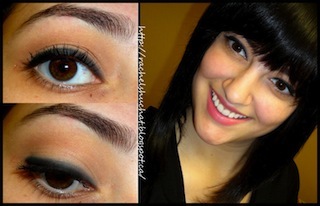 Use the blackest mascara, don’t use brown unless you want a super natural look. 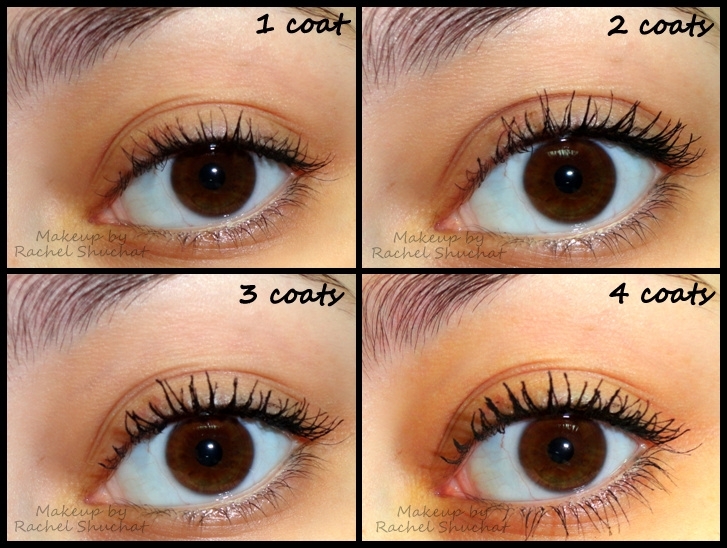 Allow the mascara to dry in between coats. Don’t expect your lashes to look amazing if you only spend 30 seconds on them. Spend time curling them, spend time applying the mascara. Tight line your eyes. 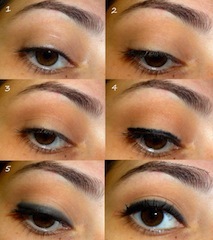 Use a black eyeliner and color right under your upper lashes, concentrating on the outer part of your eye. This will give your lashes the fullest look. This step is as important as applying it. 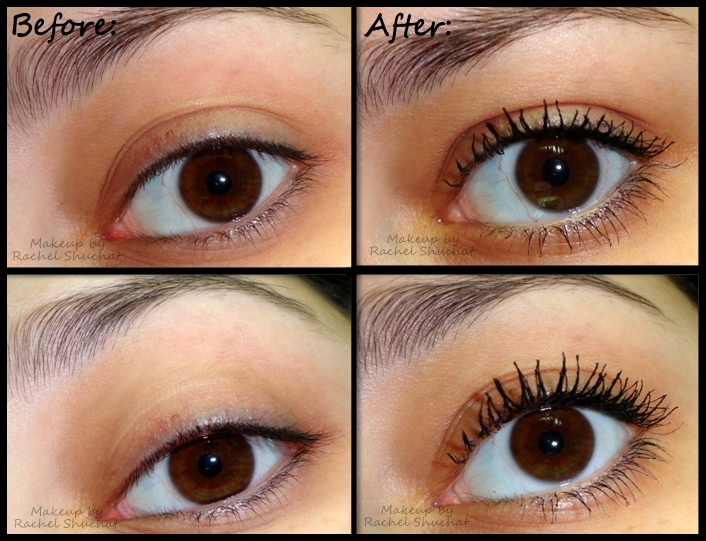 If you remove the mascara incorrectly, you will pull out your lashes resulting in thinner ones. First, splash your face with water. Use your favorite eye makeup remover and apply it generously to a cotton pad. Press it onto your eye for 30 seconds. Do not rub your eye, just press the cotton gently on to your eye area. Rinse your eye well. Most of the mascara should be off. Use the cotton pad to remove any exess mascara. Very gently, rub some baby shampoo onto your eyes. Baby shampoo is gentle and will not ruin your lashes. You can alternately use baby wipes for this step. Your eyelashes should look beautiful! The look I have for you today is inspired by the rainy/snowy weather we have been experiencing, here on the East Coast. It is dark, smoky, and really beautiful, perfect for a night out! The blue eye shadow goes perfectly for those of you with brown eyes. If your eyes are green, switch the blue for a dark maroon/purple. If your eyes are blue, switch the blue for a dark brown. After priming your eyelids, apply a bright silver eye shadow to the inner corner of your eyes. 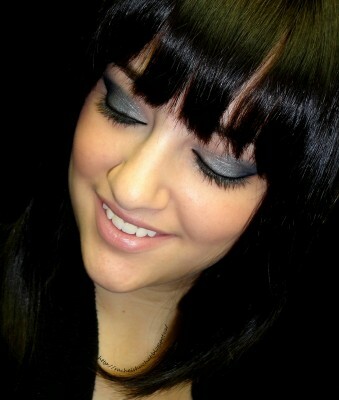 Apply shiny gray eye shadow to the middle part of your eyelids. 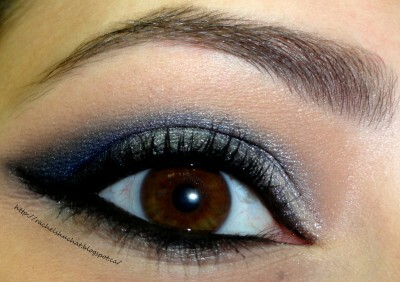 Apply a dark blue eye shadow to the outer corners of your eyes. Use a small precise brush to do steps 1-3. Apply a light neutral eye shadow (foundation powder) under your eyebrows and right above the crease. You can use a bigger, softer brush for this. Apply black eyeliner in your waterline and wing it out. I used a gel eyeliner and a thin eyeliner brush for this. Finish off the eyes by applying mascara. You are now finished your eyes! I kept the rest of the face very neutral, without even applying any foundation or blush, and applied some natural lip gloss on my lips. Stay warm and enjoy your night out in the town! Putting on makeup daily does not have to take up a lot of time; in fact you don’t even need more than five minutes. 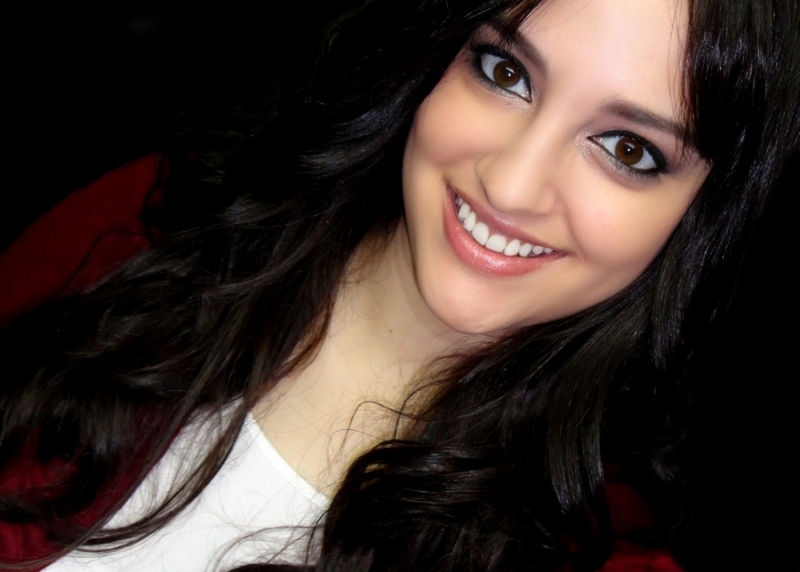 This makeup look is quick and easy, and will fit perfectly into everyone’s morning routine. 1) Apply a moisturizing face primer all over your face, including your eyelids. If you don’t have any, use a regular facial moisturizer. It’s also a good idea to use one with SPF. You can use your fingers to apply. 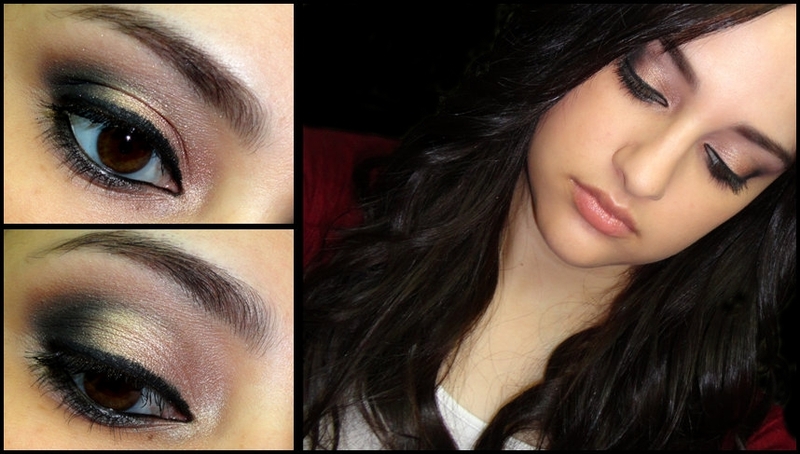 2) Apply a neutral light brown eyeshadow to your eyelids. If you don’t have any, you can use foundation powder. The best way to apply it is with a small eyeshadow brush. However, if you don’t have one, you can use your fingers. 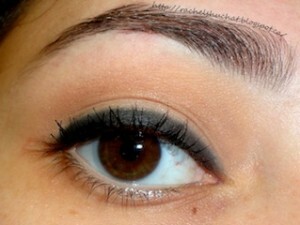 3) Apply a slightly darker brown eyeshadow in the crease right above your eyelids. You can use regular bronzer. 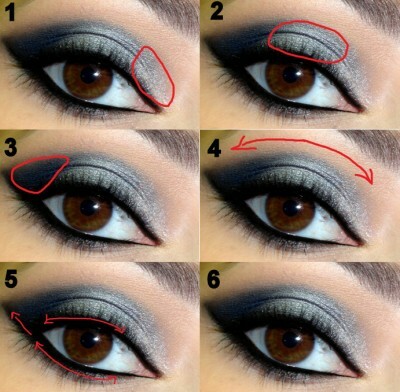 4) Apply black or brown eye liner right above your upper lashes. 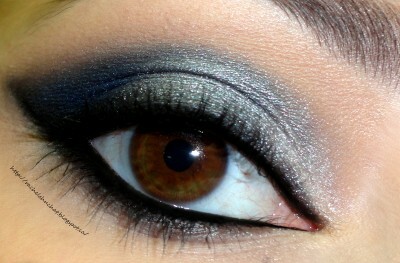 You can play around with different colors that complement your eyes. I’m using black. If you are a beginner, apply the eye liner very slowly and carefully. Practice makes perfect. 5) This step is optional; I like the look of it a lot. Smudge the eyeliner to give a softer look. If there is no ‘smudger’ on your eyeliner, you can use a Q-tip. 7) Apply Vaseline on your lips. If you want, you can apply lipstick, as I am in the picture. It’s a good idea to let your skin breathe and not apply liquid foundation every day. Personally, I don’t have the patience; therefore I almost never wear it. However, if you wanted to, I would suggest applying it sparingly, using a sponge.